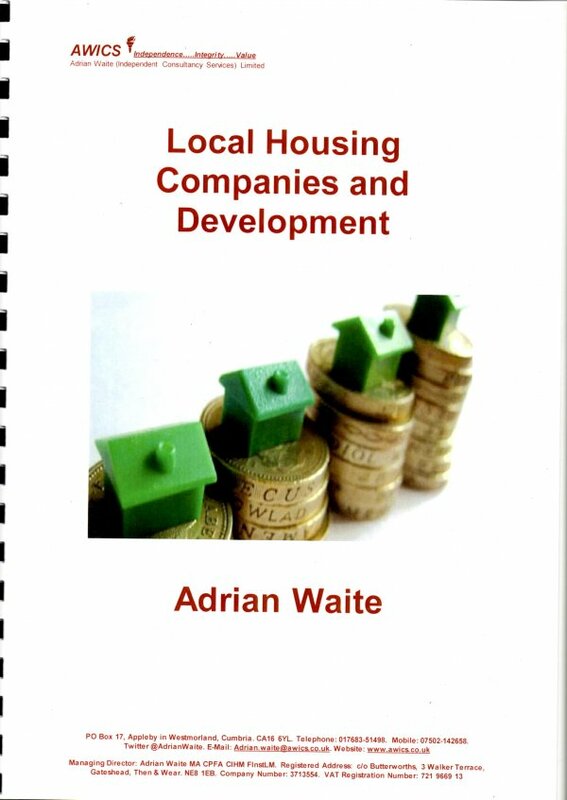 This book explains and examines why and how local authorities are setting up local housing companies and other delivery vehicles. It is suitable for people in authorities that already have Local Housing Companies and people in authorities that are considering setting up an arms’ length delivery vehicle. It is suitable for councillors, board members, housing managers, tenant representatives, finance staff and others with an interest in the development of new homes through local housing companies and other delivery vehicles.